Welcome to Eastern Roofing and Solar Installation Ltd! 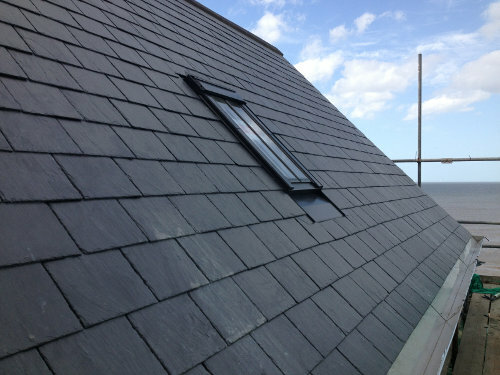 We are a friendly, family run roofing company working through Norfolk and Suffolk, specialising in supplying complete roofing services for both domestic homeowners and commercial businesses. We offer a prompt, reliable and professional service and we are extremely proud of our work and the standards we achieve. Our experienced roofers are highly skilled in all kinds of roofing, from the standard to the specialist. In addition to this, we are specialists at installing Solar PV systems, having installed over 1000 systems. Speak to us and allow us to demonstrate how we can ensure your roof is safe in our hands. We have wide experience of installing a range of PV systems, including on-roof, ground arrays and in-roof systems. We use our roofing expertise to ensure that the roof is suitable for the installation and that the effectiveness of the roof will not be compromised. We take pride in the appearance of the panels, ensuring that the finished result is not only safely and securely installed, but also great to look at. We work in partnership with MCS registered renewable firms who carry out the electrical work. © Eastern Roofing and Solar Installation Ltd. All rights reserved.